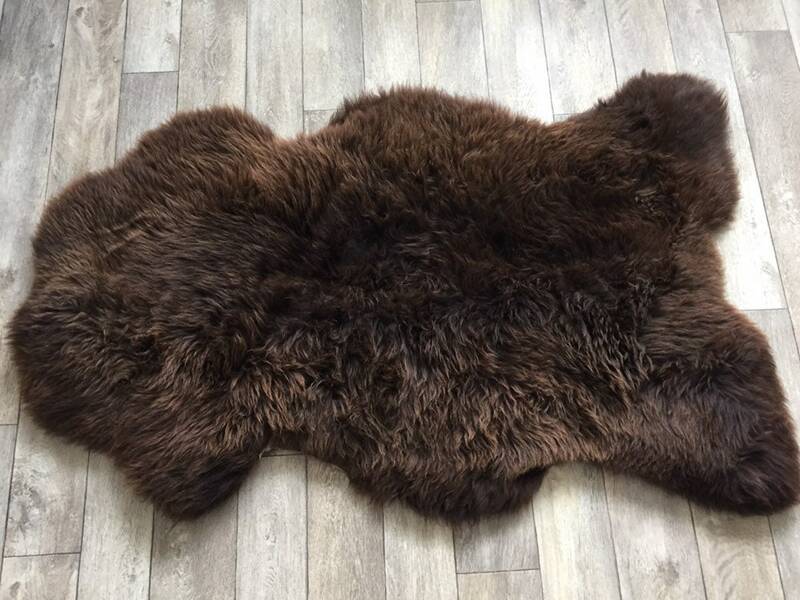 This is a lambskin rug with nice and soft brown wool. 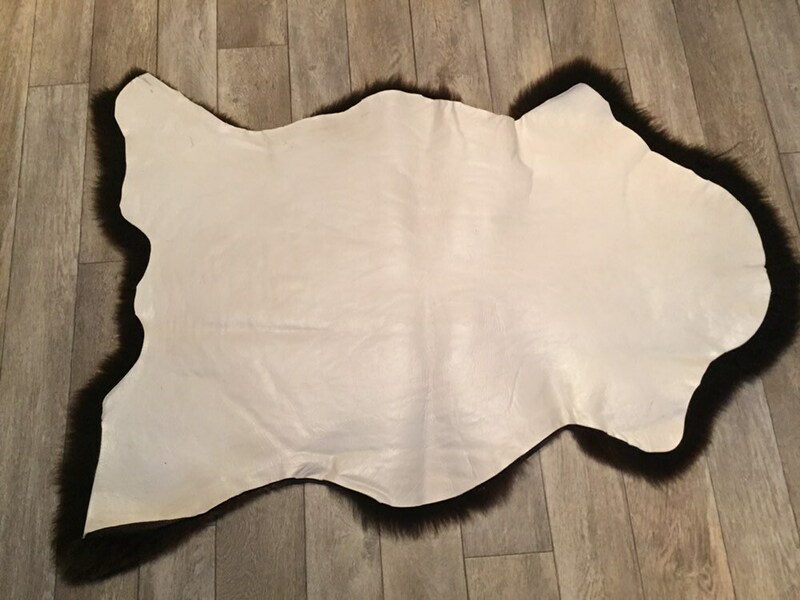 The lambskin has been made waterproof on the hide side so that it can be used outdoors for hiking trips, romantic picnics, to sit on out on the porch on a chilly evening. 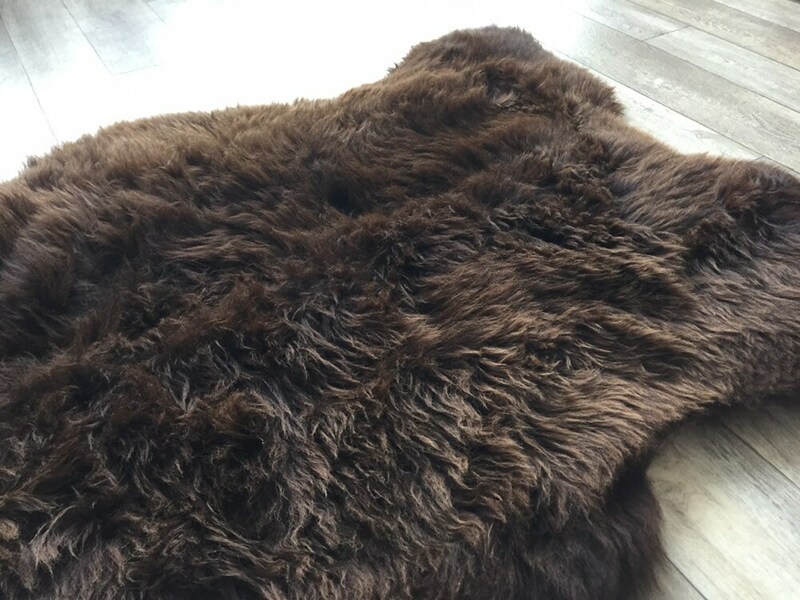 . . By waterproof we mean that if the rug gets wet you simply hang it to dry, and when it’s dry it will not be stiff like a non-waterproofed sheepskin. One that has not been impregnated will become stiff like parchment if wet on the hide side. The rug has been professionally tanned through the world class quality tanning process of Norwegian tanners. The hide is flexible, and the wool is clean, super soft and colored by nature itself. 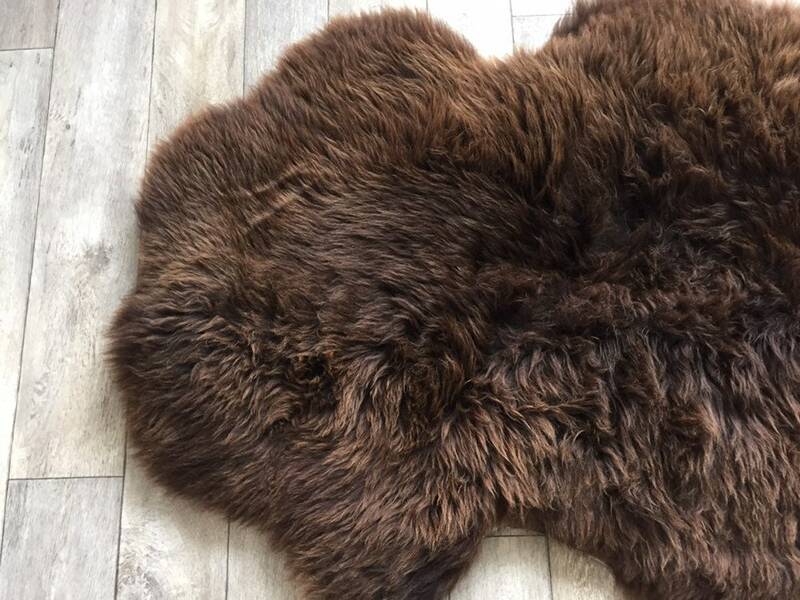 The measurements of this sheepskin may vary between 95-105 cm in length, and 55-65 cm in width. The shade of brown may also vary, though most of them are similar to the one in the picture. The wool is short. We ship internationally. Customers in Norway are adviced to shop at Pergarden.com as we have to add 25% VAT (moms) on domestic orders. We welcome you to contact us in a private convo should you have any questions.